Charming 4 brm, 3 ba home nestled in a highly desired neighborhood. 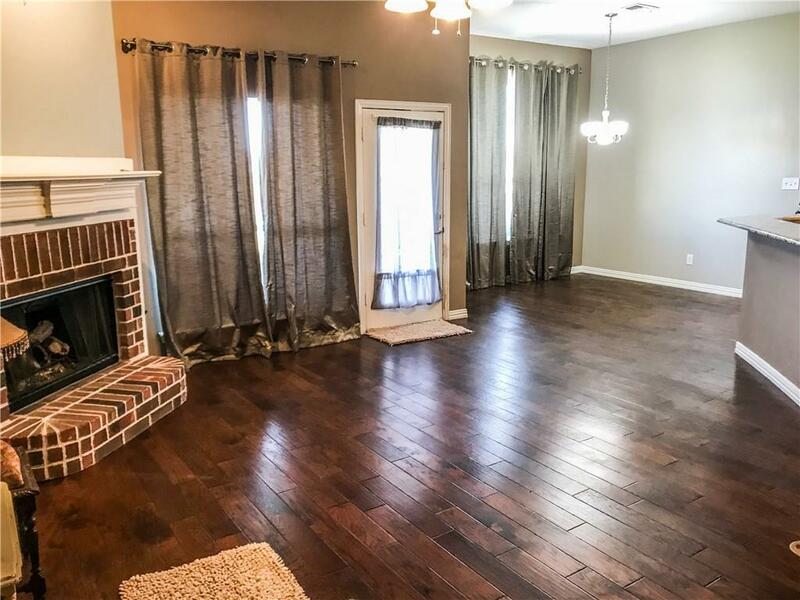 Once this home is yours enjoy the perfect layout with split bedrooms. Two bedrooms share a J&J BA + a full bathroom for the guests. The open layout gives a view of the back yard & patio where you can enjoy the fresh country air. 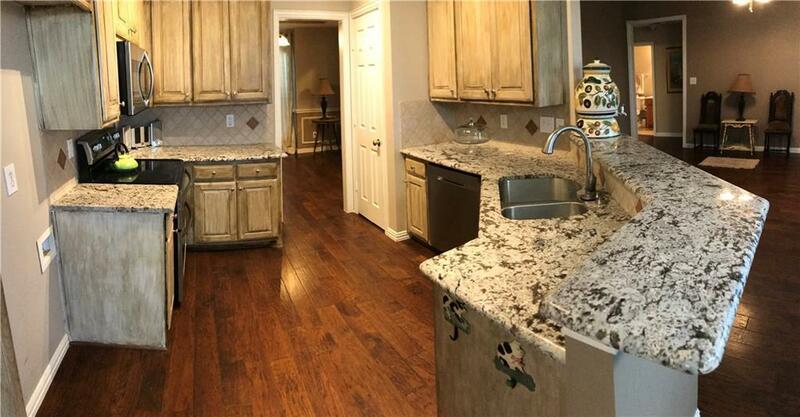 The kitchen has loads of cabinets & granite counter tops with plenty of counter top for prepping your meals. There is a fenced area for dogs and room for a garden in the back. RV parking avail & can be enclosed. Roof replaced 2017-Water Heater 2019. Seller added an inline chlorine tab feeder to the septic, it saves the life of the chlorine tabs. John Deere tractor and fertilizer spreader included in sale of house. 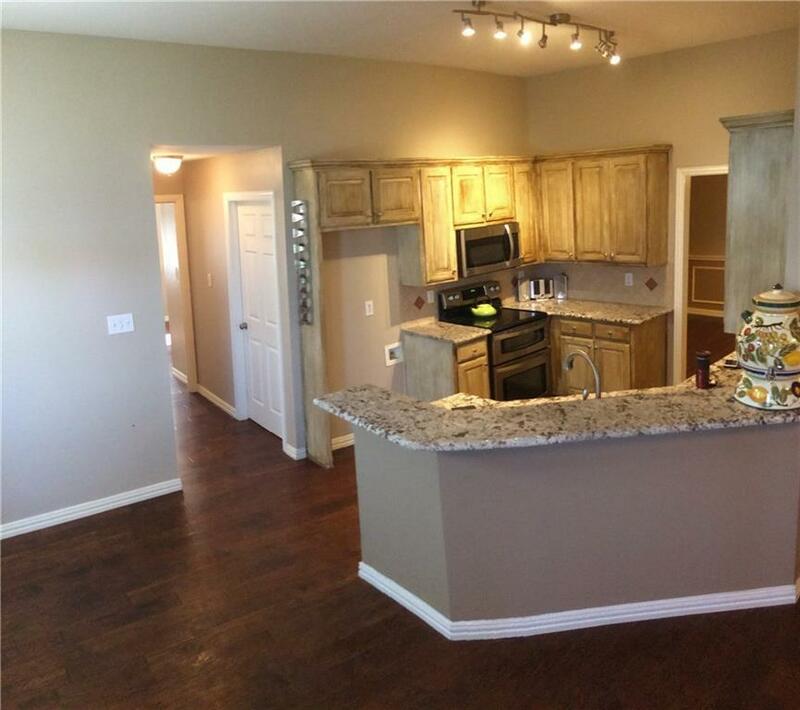 Offered by Patty Allen of Re/Max Dallas Suburbs II.